5.) We won’t decline the offer to purchase Annual Passes. 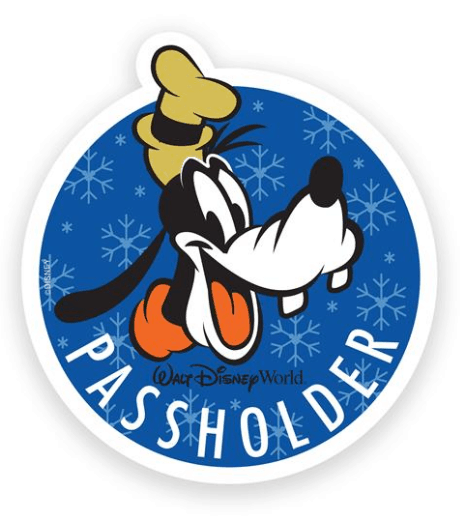 Florida residents often purchase Disney World Annual Passes, but did you know that thousands and thousands of non-Florida residents also become passholders? If you’re a family that only visits once every few years, the annual pass makes little sense for you, but if you’re a family that visits at least every year or more than once per year, Disney’s annual pass can be a dream come true. Not only will you have access to the parks 365 days per year, but you will also enjoy free standard parking at the theme parks, free Memory Maker and savings of up to 20% on park merchandise and select restaurants in the parks. For more information about Disney World’s Annual Passes, call (407) WDW-PASS.